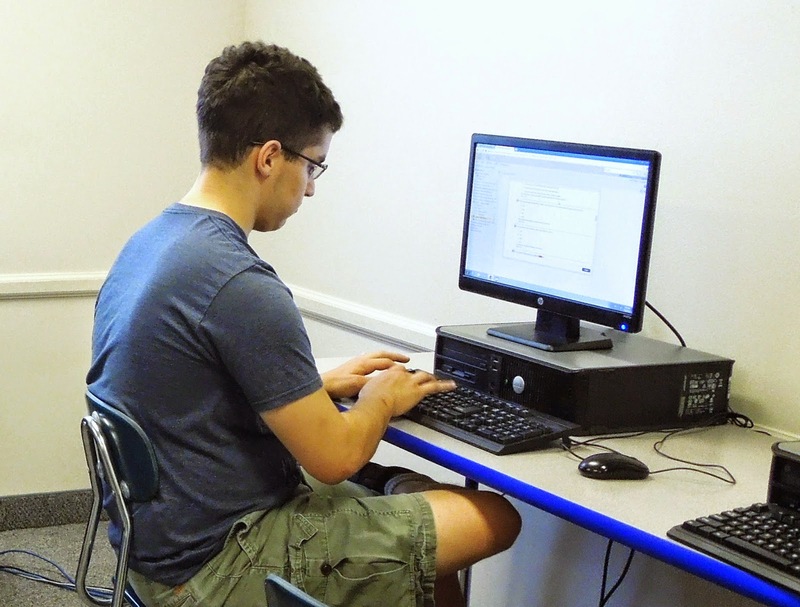 Logan River Academy students have now finished their first four weeks of having at least one class in the Learning Resource Center working on online courses. This is the first semester using online courses to prepare students for the future as more vocational colleges and universities are requiring their students to complete part or all of their coursework through online courses. We believe having a combination of online courses and traditional classroom courses will benefit our students by helping prepare them for all aspects of their future education. This also gives us the opportunity to offer a wider variety of classes to better meet our students’ interests and needs.